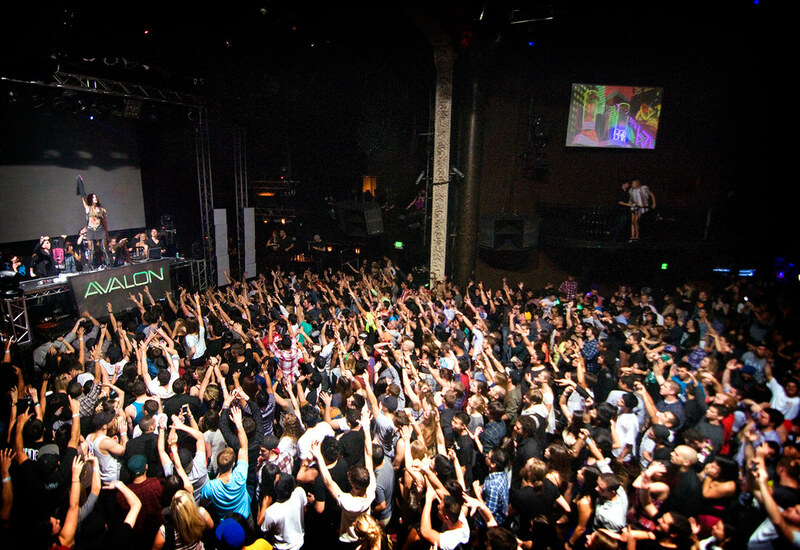 Krewella performs at The Avalon. At this year's EDC in Las Vegas, SPIN Magazine noted that Chicago-based EDM trio KREWELLA's massive crowd was "hands down the craziest crowd we saw all weekend," and that Krewella "are devatatingly effective in person." Krewella, comprised of sisters Jahan and Yasmine Yousaf and Rain Man are turning heads with their unique and contagious style of EDM, infusing pop melodies over female vocals laced with blaring bass and electro beats. Today, the EDM trio dubbed by USA Today as "EDM world's next big stars" has just released their new single "Live For the Night" which will be featured on their upcoming debut album which drops this fall on Columbia Records.